Tiny Slovenia, with just two million people is one of the Europe’s most unexpectedly delightful destinations. 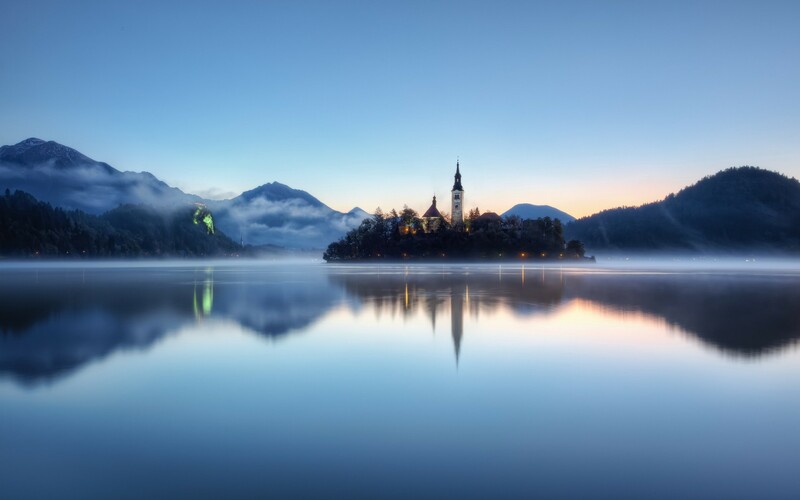 Located where the Germanic, Mediterranean, and Slavic worlds come together, Slovenia has a unique appeal. 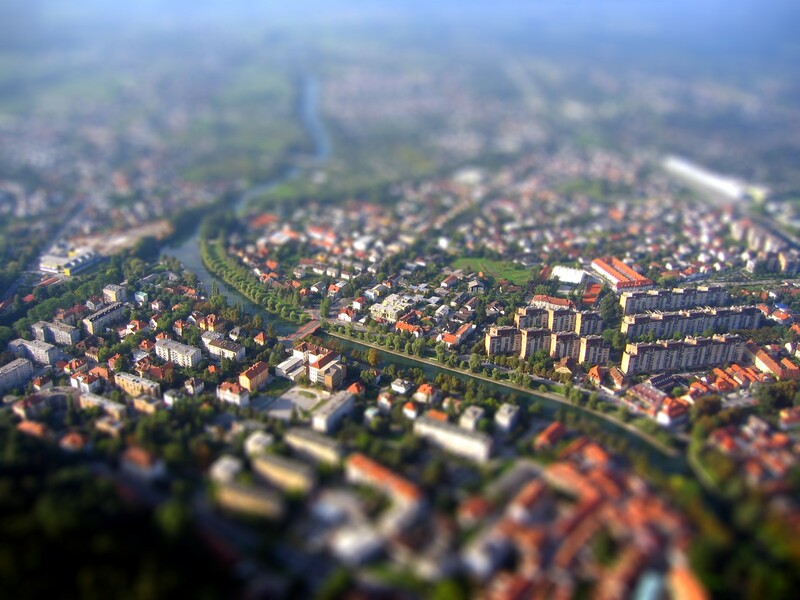 The capital, Ljubljana feels small. 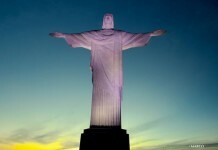 It is with only about a quarter – million people. 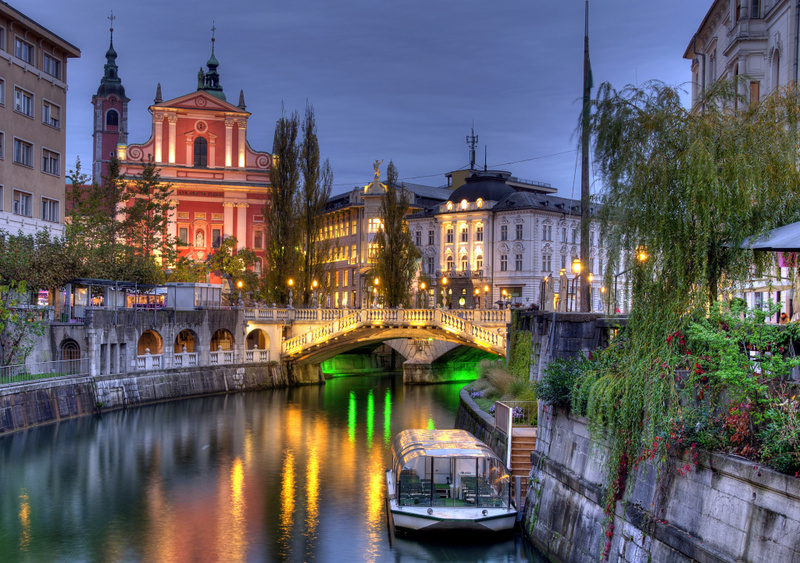 But it is by far the country’s largest city, its cultural capital and a charming place to kick off any Slovenian trip. 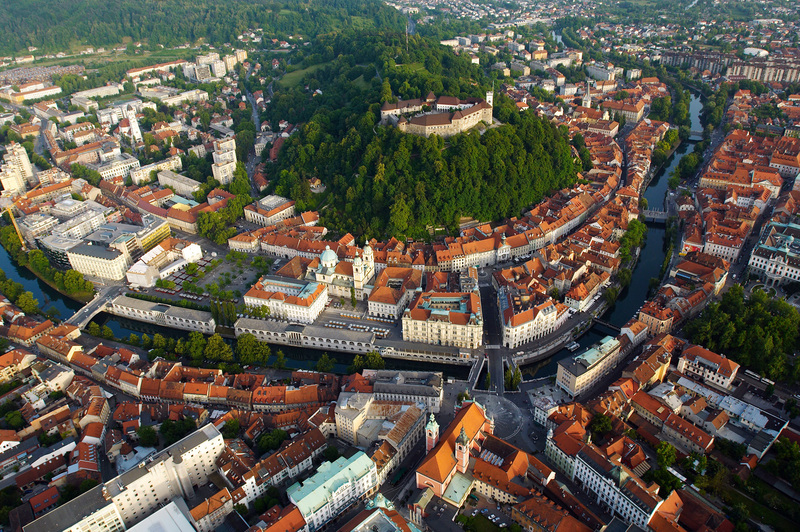 Ljubljana has a relaxed pedestrian center, where all the roads seems that lead to the main square. 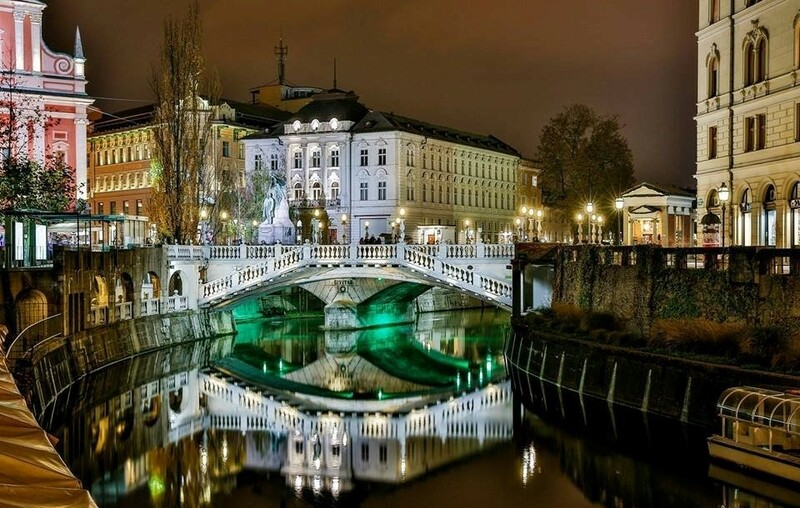 Fancy facades and whimsical bridges ornament daily life with a Slovenian twist. 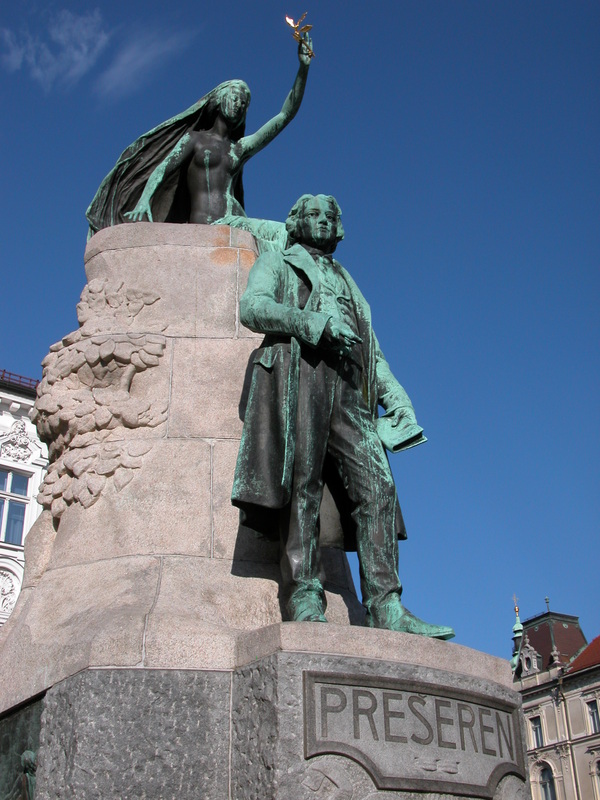 In the main square is the statue of France Presheren, Slovenia’s greatest poets, which remind the locals that heir language and culture are both distinct and worthy of pride. 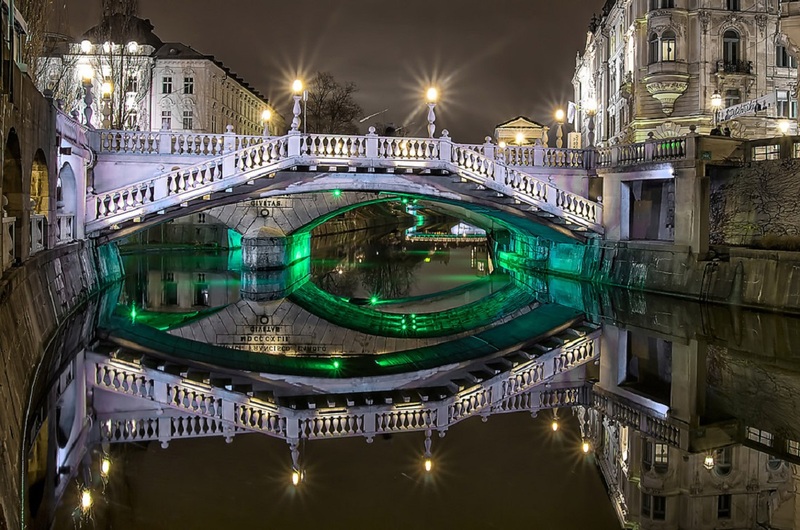 The Triple Bridge – where the town square joins the river is both a popular meeting place and a beloved symbol of the city. 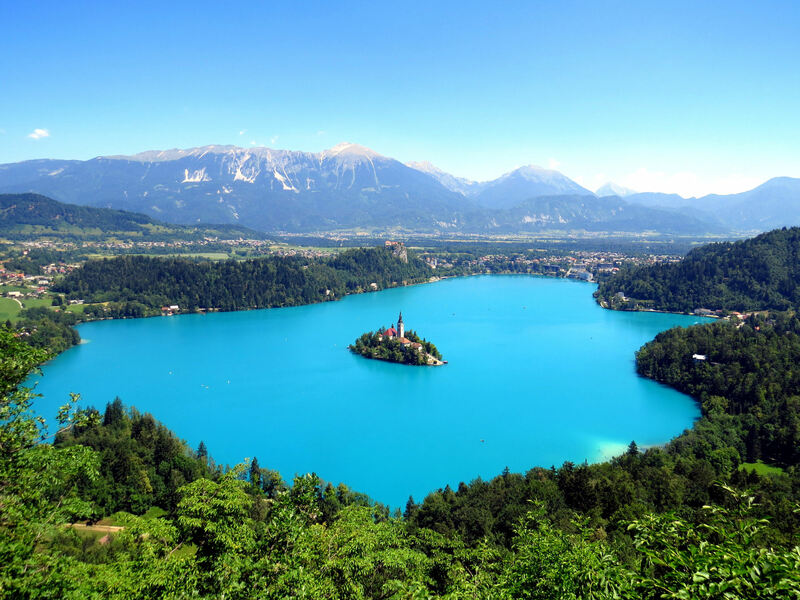 Side trip from Ljubljana is the country’s top alpine resort – Lake Bled. 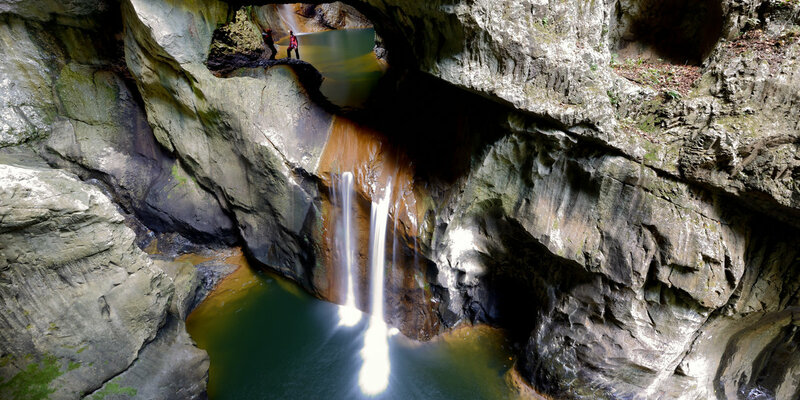 Best place where it shows the Slovenian natural wonders. 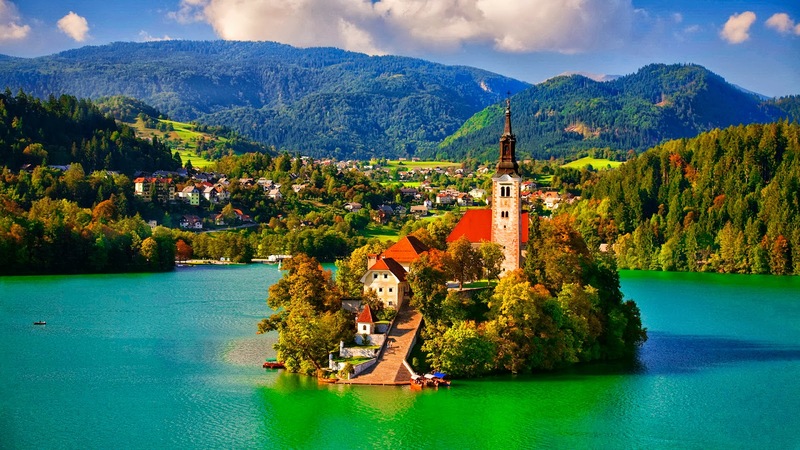 Lake Bled’s iconic island is the focal point of any visit. Romantic pletna boats, unique to this lake ferry visitors back and forth. There are some amazing views of villas from 19th century. Here you the visit the vacation villa of Yugoslav president – for – life Marshal Tito. Julian Alps in Slovenia, with their craggy limestone ridges, bring to mind Italy’s Dolomites just over the border. 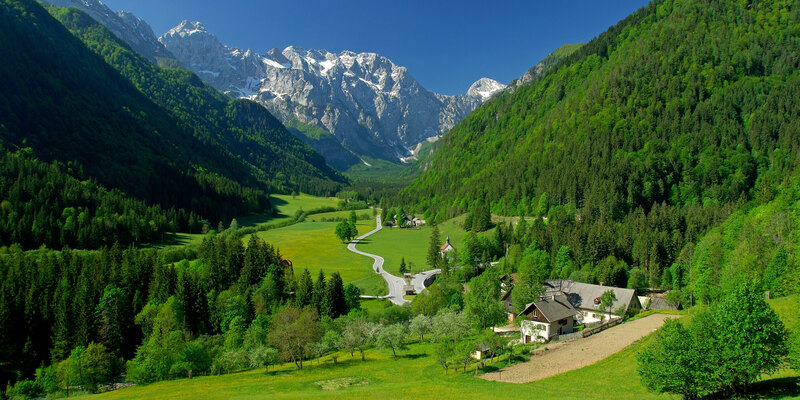 Like the more famous Alps of Austria and Switzerland, the Julian Alps are busy with nature – lovers both winter and summer. 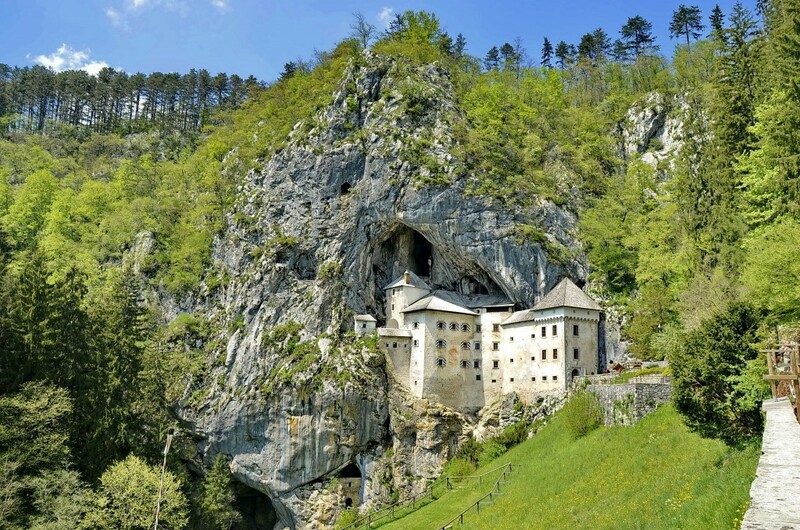 A short drive will take you into a totally different landscape – Slovenia’s Karst region. 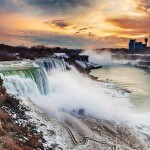 A high fertile and windblown plateau. 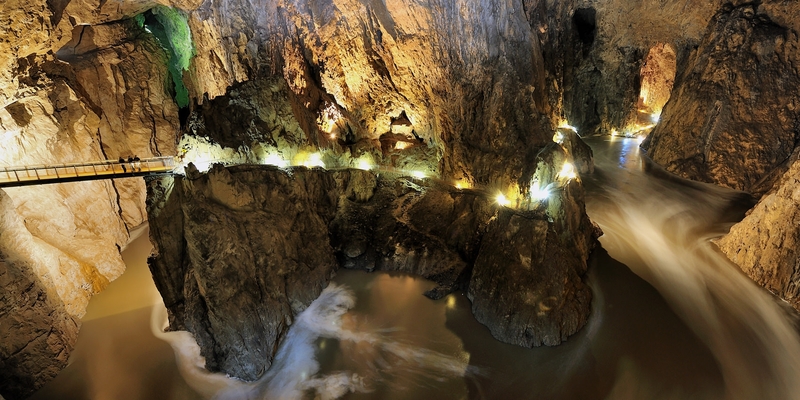 The Karst is honeycombed with a vast network of caves and underground rivers. 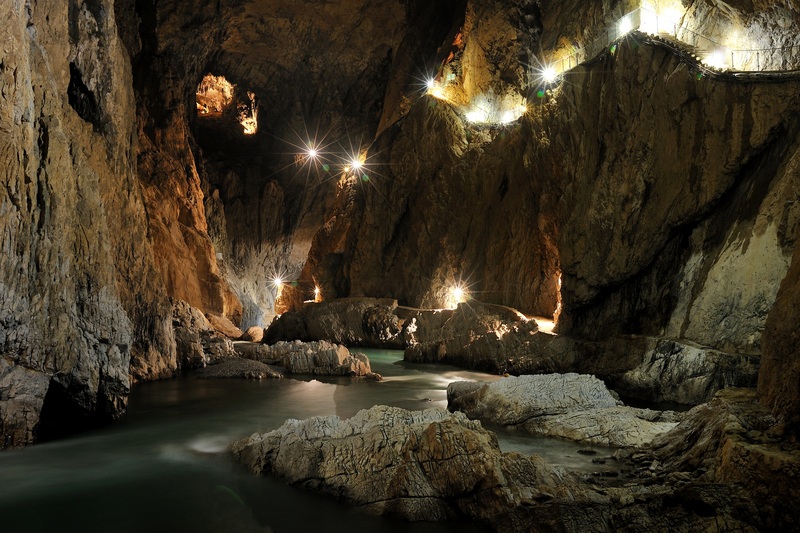 The most dramatic cave to tour is Shkocjan. 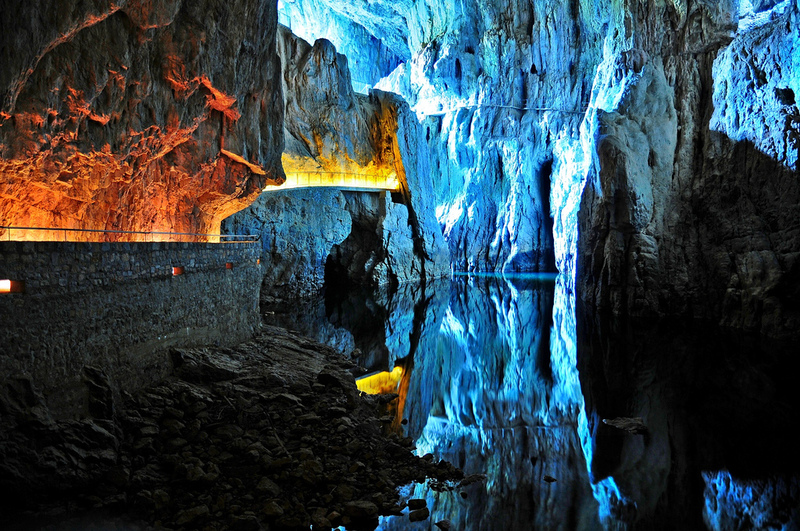 Visitors begin by seeing a multitude of formations in a series of large caverns. 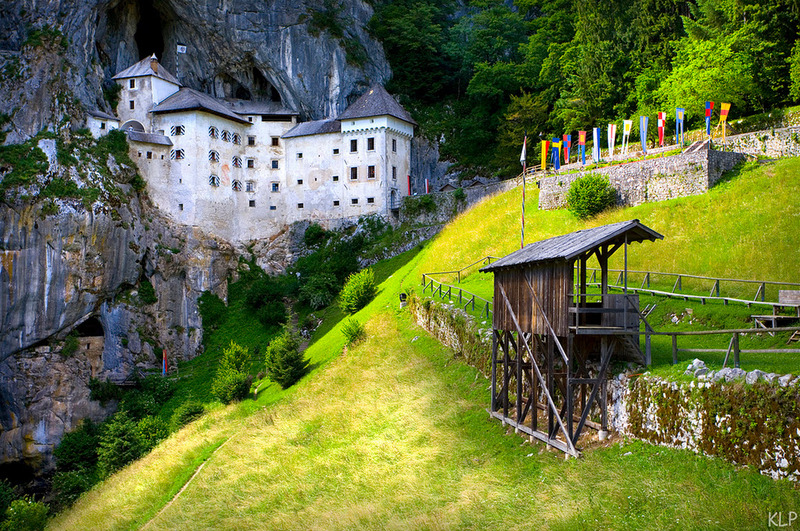 Near by is Predjama – one of Europe’s most photogenic castles. There’s been a castle here for nearly a thousand years. 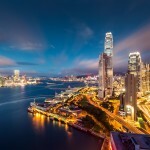 This fascinanting and offbeat corner of Europe is one more example of the Continent’s many hidden charms. I hope you have enjoyed Slovenia.